« Inequality….what ideas do you have? We are well aware of how tobacco is major cause of cancer, so when people look at fields of Nicotiana plants they will think they are looking at a plant which is the source of so much disease in the world. 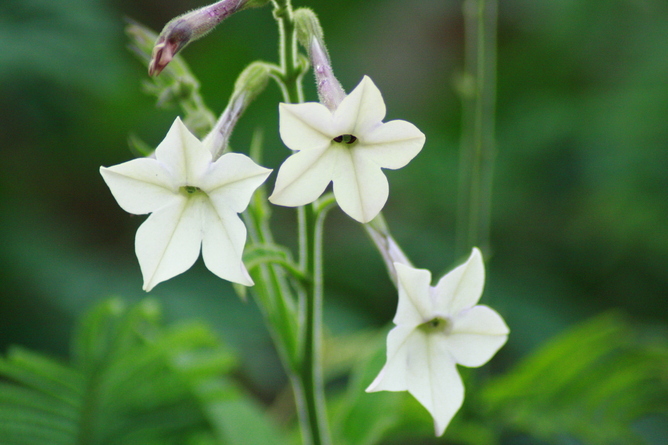 Here’s a new study showing that the very same Nicotiana plants produce a protein called NaD1 (snappy name, huh?). The plants produce this as part of their defence against fungi, but it now appears the very same NaD1 can bind with the cell membranes of cancer cells and puncture them, leading to their death. The plant which can cause cancer can also be a cancer cure? Well, well, well………..
Well, well as you say! I wouldn’t call it irony just ignorance! Wonder if ‘they’ have heard of Hahnemann.